I want to wish you a Happy Labor Day Weekend, and take just a moment to reflect on the origins of this holiday. I also want to take a look at this from an entrepreneurs point of view. You know we look at everything a little differently. 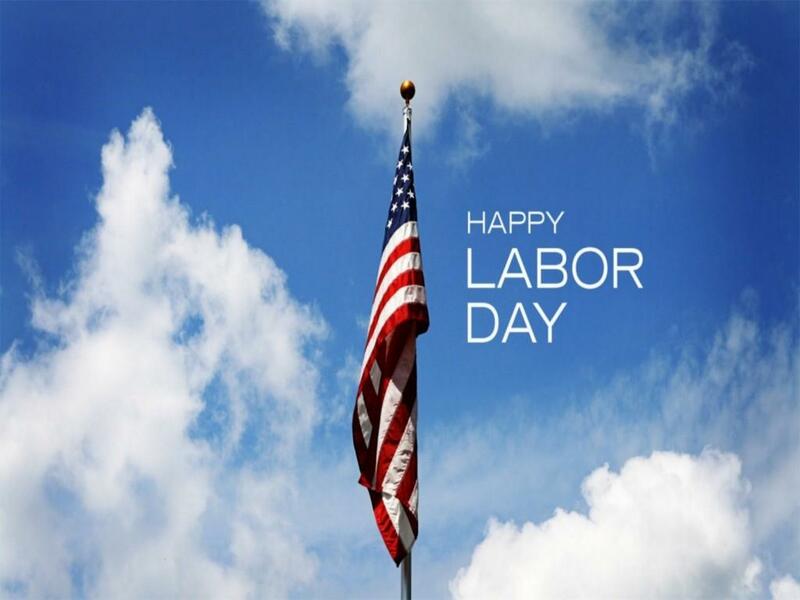 In the United States, Labor Day is a holiday celebrated on the first Monday in September. It is a celebration of the American labor movement and is dedicated to the social and economic achievements of workers. Grover Cleveland made Labor Day a federal holiday in 1894 after a failed attempt to break up a railroad strike. There is no doubt that we all enjoy the day off, but I also wanted to reflect a bit on how much less this impacts us as entrepreneurs. As entrepreneurs, Labor Day is a holiday we all enjoy. But how much does the reason that holiday was created really affect us? We are in charge of our own work schedules, our time off, and our vacations and holidays. We can just simply choose to “take off”. Looking back in history, this wasn't always case nor was entrepreneurship always an easy path to choose. With the invention of the internet, the path to entrepreneurship has never been easier. We are so lucky to live in this time. While we all enjoy this holiday it is also a perfect time to do a little reflection on just how much things have changed. Have a great Labor Day holiday weekend! I am Mercedes Torres,Founder of cashflowsavvy.com.If anyone has any questions about our service, please do let me know.